Originally located by the Pinnaroo Swimming Pool. 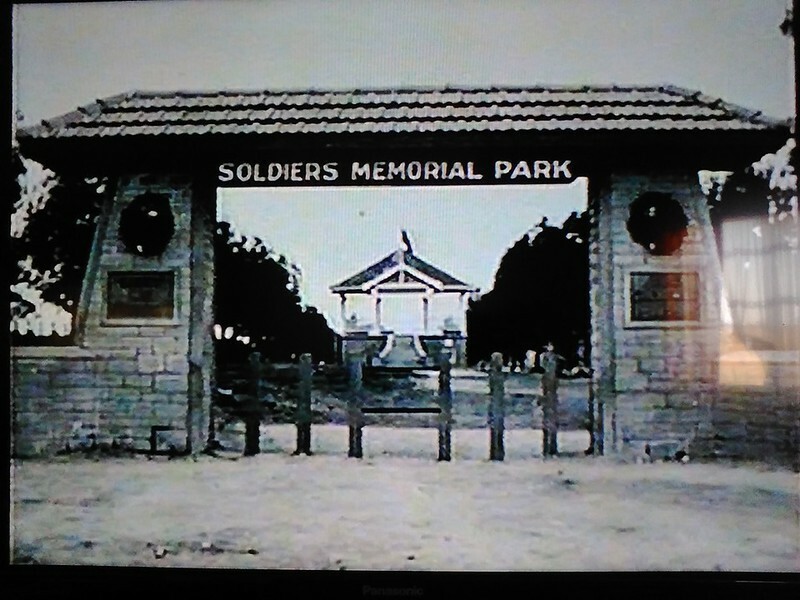 The entrance to Pinnaroo Memorial Park. Four red brick pillars, the outer pillars are joined to the inner pillars by a red brick fence. A tile covered roof spans the two inner pillars, a wooden sign is attached to the under side of the roof. 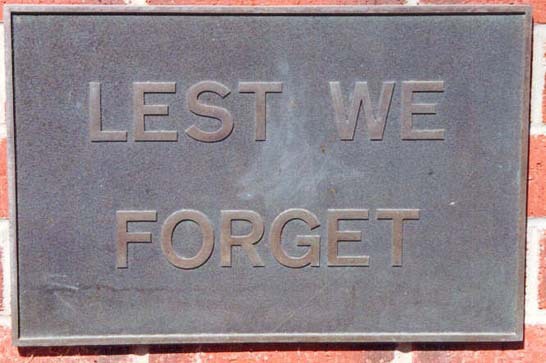 A brass plaque is affixed to each of the main pillars. DESCRIPTION: Four red brick pillars, the outer pillars are joined to the inner pillars by a red brick fence. A tile covered roof spans the two inner pillars, a wooden sign is attached to the under side of the roof. 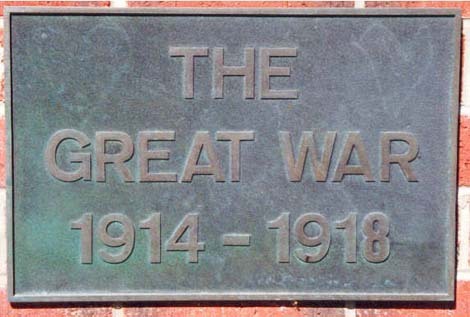 A brass plaque is affixed to each of the main pillars.